MY REVIEW: Organic Vitamin C Moisturizer Daily+ Giveaway- THE WINNER IS KANDI QUEVILLON!!! The Vitamin C Moisturizer contains the highest possible concentration of Vitamin C, which is essential for maintaining smoothness and elasticity. 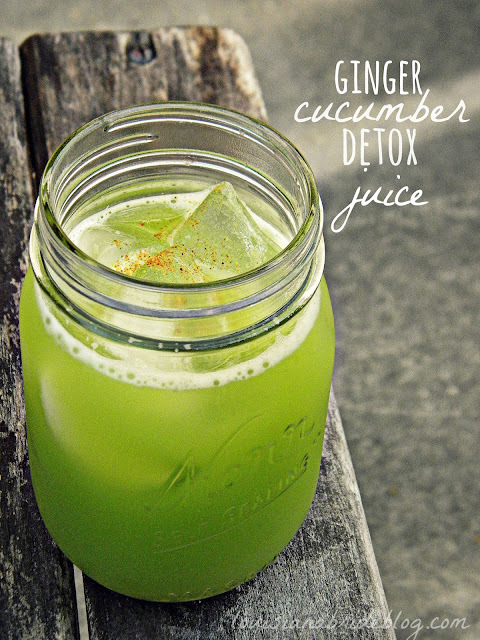 Vitamin C encourages collagen production, which brightens and softens the skin. 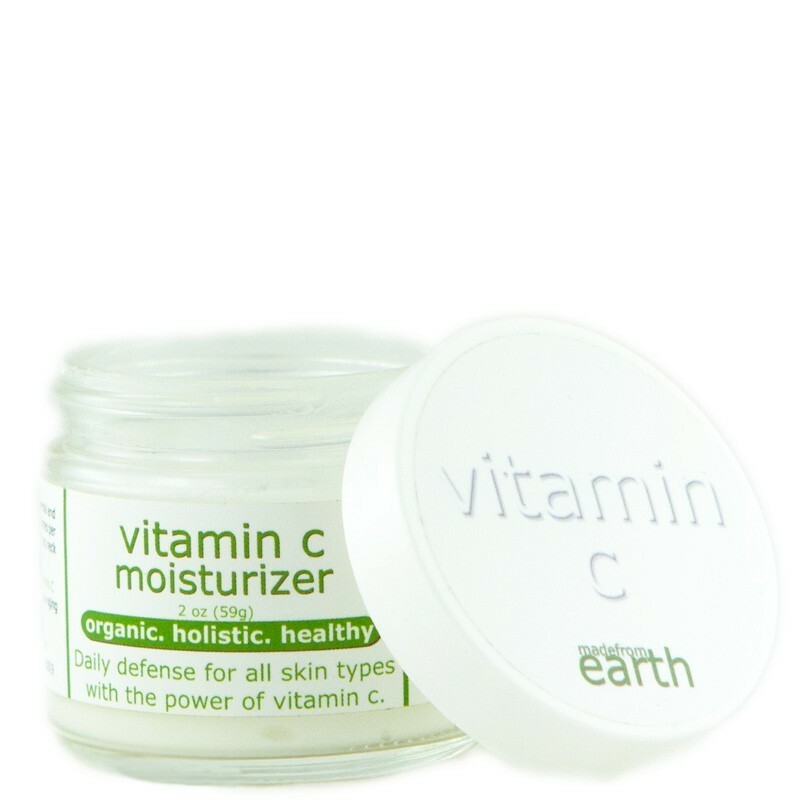 The Vitamin C Moisturizer may be worn under sunscreen, since Vitamin C boosts the effectiveness of the sunscreen. While the Vitamin C Moisturizer is excellent at helping prevent sunburn, it can also aid with hyperpigmentation, which is a discoloration of the skin from frequent sun exposure. First of all I love organic. And I love when a cream is a GREAT organic cream. Not all botanicals I like. Some are so strong in the smell and the ingredients can cancel out each other. Even if the ingredients are healthy for your skin. I researched this cream . I love vitamin c. Ya'll know this. So I decided to use this cream with my peptide serum. I was going to use it with my vitamin c serum, but I don't need so much when I have it in my cream too. Maybe summertime. But anyhooo, the serum and cream went well together. I love the light scent of the cream. Again I only use it in the morning. My makeup went on beautifully. This is a great cream. A beauty 10!